recovering from various life crises within a safe, nurturing, Christian environment. Daughters. Mothers. Wives. Partners. Sisters. Sisters! Please Donate to support the ministry of Killingsworth. Monday, May 13th | 9:00am Tee Time | Captain’s Choice & Shotgun Start. Deadline to Register is Thursday May 9th. Killingsworth has been embracing and encouraging women for over 70 years! Many of you reading this are part of the Killingsworth story. Killingsworth is located in the historic University Hills neighborhood of Columbia, South Carolina. This is a well-established neighborhood situated on the edge of the University of South Carolina campus. From helping women recover to getting them back on their own two feet. 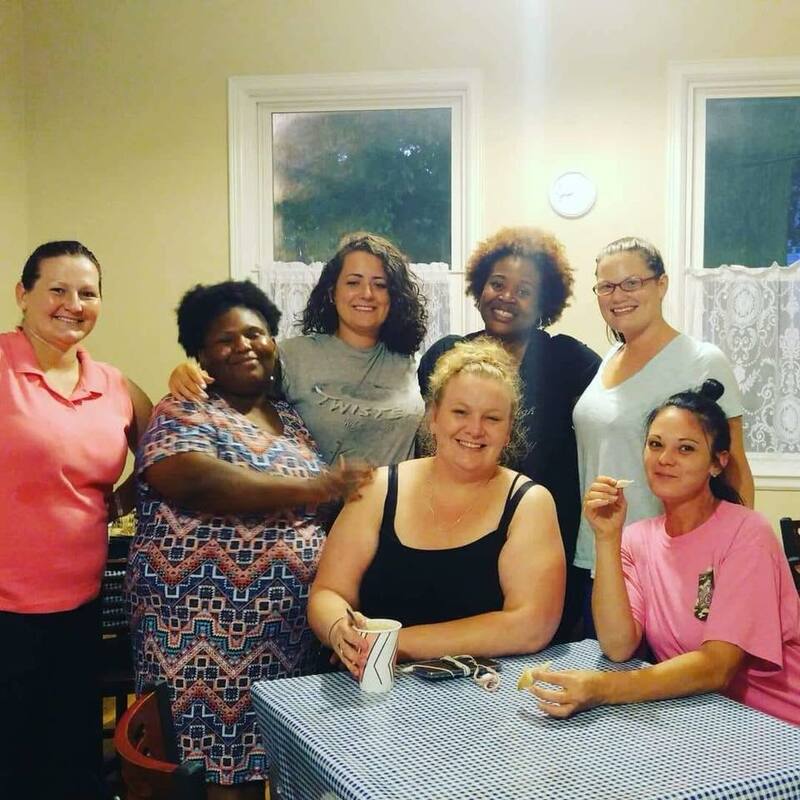 Learn more about how living at Killingsworth enables women to do more and start new. It's never too late to make a change.